I am fascinated by Cherokee leader Stand Watie. I've used him as a character in many of my stories. I think the reason I can't seem to get enough of him is because of his remarkable life and accomplishments. Here's a little bit about Stand Watie and what he did--and then I'll tell you about my stories he appears in. 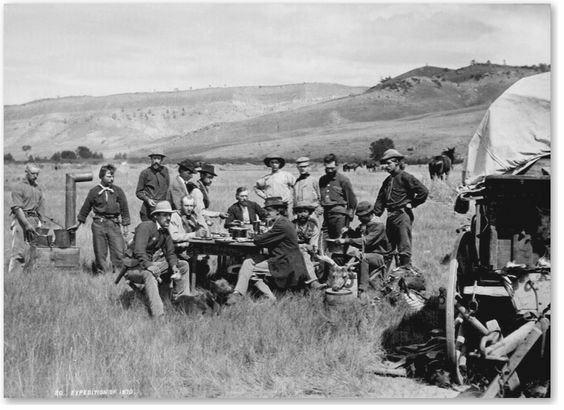 Only two Native Americans on either side of the States’ War rose to the rank of brigadier general. Standhope Watie (Uwatie), fighting for the Confederacy, was one of those two. Yet, what makes this accomplishment so incredible is the fact that while he was fighting for the Confederate States of America, he was also fighting other Cherokee tribal leaders who held opposing political views and very different visions for the Cherokee nation. Stand Watie commanded the Confederate Indian Cavalry of the Army of the Trans-Mississippi. While the cavalry unit was comprised mainly of Cherokee, some Muscogee (Creek) and Seminole tribal members also served. 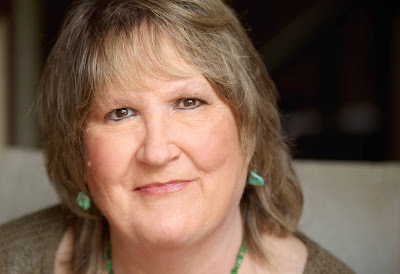 Born in Oothcaloga in the Cherokee Nation, State of Georgia, Uwatie (or Oowatie) was also known as Isaac. He was educated in a Moravian mission school. In his early adulthood, he occasionally wrote articles for the Cherokee Phoenix newspaper. The State of Georgia confiscated Cherokee lands in 1832 when gold was discovered, including the thriving plantation owned by Stand’s father and mother. Stand and his brothers, part of the powerful Ridge-Watie-Boudinot faction of the Cherokee council, stood in favor of the Cherokee Removal. Their signing of the Treaty of New Echota facilitated the removal of the Cherokee people to Indian Territory—what is now Oklahoma. Another faction of Cherokees following John Ross refused to ratify the treaty signing. This segment was known as The Anti-Removal National Party. Members of this group targeted Stand Watie and his brother, Elias Boudinot, along with their uncle, Major Ridge, and cousin, John Ridge for assassination. Stand was the only one who survived the assassination attempt. 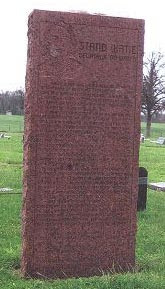 Although Watie’s family had left Georgia before the forcible removal of all Cherokees in 1838, another brother, Thomas, was murdered by Ross’s men in 1845. In October, 1861, Watie was commissioned as colonel in the First Mounted Cherokee Rifles. Besides fighting Federal troops in the States’ War, his men also fought opposing factions of Cherokee, as well as Seminole and Creek (Muscogee) warriors who supported the Union. 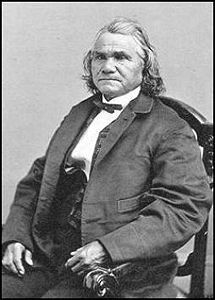 In 1862, Stand Watie was elected principal chief of the Cherokee Nation, through dissension continued among John Ross’s supporters. 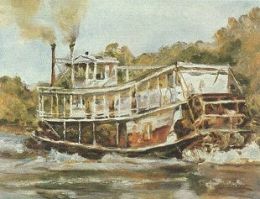 On June 15, 1864, Watie’s troops captured the Federal steamboat J. R. Williams on the Arkansas River off the banks of Pleasant Bluff near Tamaha, Indian Territory. The next morning, Colonel John Ritchie’s men, who were stationed at the mouth of the Illinois River near where the two rivers met, engaged Watie’s men as they attempted to confiscate the cargo. The river was rising, and they fought to a standoff. When Watie learned of the advance of Union troops from Fort Smith, Arkansas, (within about 40 miles), he burned the ship and much of the remaining cargo, then sank it. Watie surrendered a year later in June of 1865, the last Confederate general to lay down his arms. “Damn! I know where we are.” Dobie Perrin said. The secluded cemetery sat on a bluff, overlooking the Arkansas River. They had been wandering for two days, ever since retracing their steps to the first small creek they’d come to. The one Fallon felt sure would give them their bearings. Now, at last, he recognized where they were. He’d figured it out ten miles back. “Could be, I ‘spect.” Rutledge’s voice was hesitant. Robin Mallory is facing another Christmas all alone when she decides to surprise her aunt and uncle several hours away. A flat tire leaves her stranded near a desolate section of interstate. With a snowstorm on the way, Robin has no choice but to walk, hoping to find shelter before the storm hits full force. But the road she chooses leads her back in time, to a battleground she's only read about in history books. My most recent story that Stand Watie appears in is my first venture into "alternate history" in the alternate history anthology, TALES FROM THE OTHERVERSE released through Rough Edges Press. 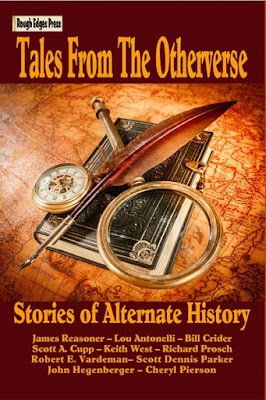 If you aren't familiar with alternate history, it's fascinating to read and to write--because you can change history to suit the story you want to tell. My novella is called MRS. LINCOLN'S DINNER PARTY--a very different story about how the Civil War ended, thanks to Varina Davis, Mary Lincoln, and of all people, Stand Watie. Hmmm...let's just see what's going on at this odd dinner party of Mrs. Lincoln's, shall we? “If you’ll excuse me, sir,” Mary said, “I must return to the receiving line. You’ve had a long journey—if you’d like a moment to freshen up, Mr. Pennington can show you to your quarters—” She nodded at the guard standing behind the general. “Yes, please. I’d like to know where I need to place my bag,” the general said. 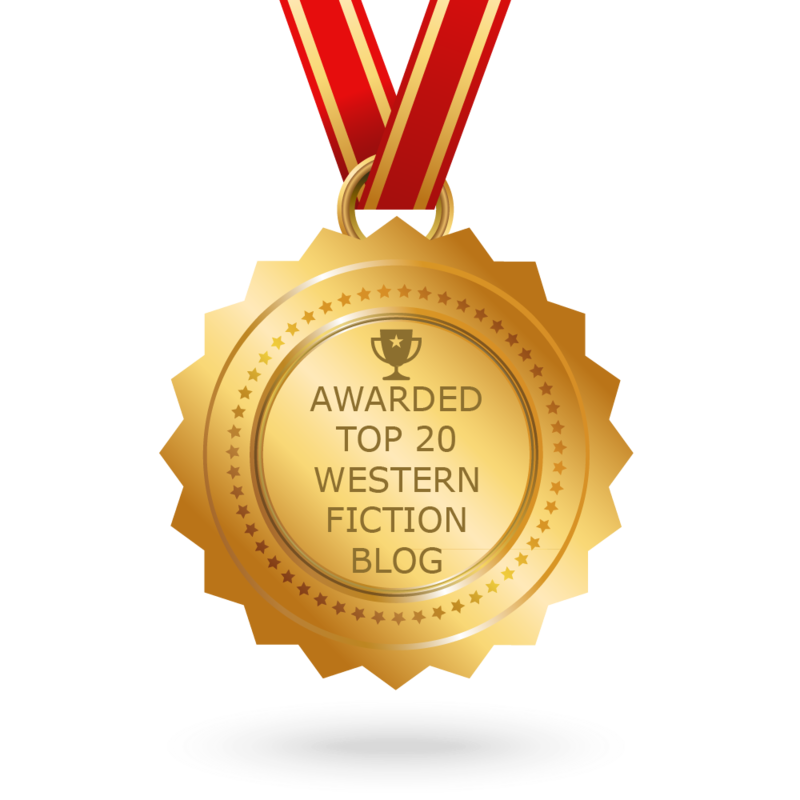 Mary glared at Mr. Pennington, who squirmed uncomfortably. Mary felt Abe’s eyes boring into her as she moved across the floor, back into her place in line. Mary felt the hot flush creep up her neck, into her cheeks. Oh, how she did wish he’d keep his voice down! She didn’t want the children to see the discord between them—especially here in public, where it was so easy for others to read between the lines, pick up on any issues that were best kept private. As Robert had said earlier, they could all find themselves on the front page of the papers along with unflattering descriptions and comments if they weren’t careful. She didn’t answer Abe’s prodding, becoming suddenly resentful of being placed in such a predicament. She wouldn’t have had to resort to this if Abe and the others who had started this war had been more reasonable. And though, in her heart, she believed fathers loved their children dearly…she couldn’t yet reconcile how fathers could call for sons to go to war. War! Where the children mothers had fought so hard to keep safe and whole all their childhood years could—in one moment—be maimed, or left to die a horrific death at the hands of their enemy…The enemy—people who had, just two scant years earlier, been their neighbors, their friends—even their own families! She couldn’t sit by any longer and do nothing. Robert would be heading off to West Point in the fall…then Eddie and Willie would follow. She was not going to lose her precious boys to this confounded idiocy. But Mary was already on her way across the floor to greet Varina Davis, Confederate President Jefferson Davis’s wife. I want to thank everyone for joining me today! Do you like to read fictional stories that incorporate real historical characters in them? I love it--if it's done right! Please leave a comment and you will be entered in my drawing for a copy (DIGITAL OR PRINT--YOUR CHOICE!) 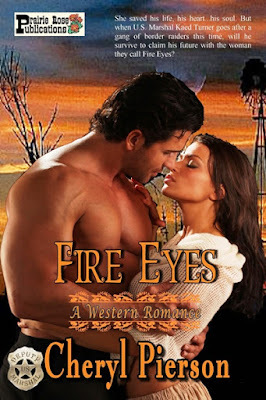 of FIRE EYES and I'm also giving away a copy of MEANT TO BE! 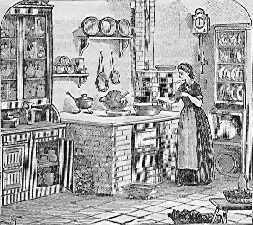 Cooking was a lot more complicated in the 1800's than it is today. You'd think food would be much simpler, but, in fact, much of the time it was more complicated than what we prepare nowadays. Here are a few recipes your characters might have encountered, along with the books from which they were taken. For five common-sized loaves, make a pint and a half of thin water gruel. Use half a teacupful of fine Indian meal. Salt it a little more than if it were to be eaten as a gruel, and boil ten of fifteen minutes. This is of importance, as, if the meal is only scalded, the bread will be coarse. Add enough milk to make two quarts of the whole. If the milk is new, the gruel may be poured into it in the pan; if it is not, it should be scalded in the kettle with the gruel. This is particularly important in the summer, as at that season milk, which is but a few hours old, and is sweet when put into the bread, will sour in the dough in a short time. When the mixture is cool, so that you are sure it will not scald, add a teacupful of yeast, and then stir in sifted flour* enough to make a thick batter. This is called a sponge. This being done in the evening, let it stand, if in summer, in a cool place, if in winter, in a moderately warm place, till morning. Then add flour enough to make it easy to mould, and knead it very thoroughly. 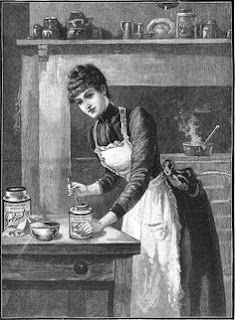 A half an hour is the least time to be given to kneading a baking of bread, unless you prefer, after having done this till it ceases to stick to your hands, to chop it with a chopping-knife four or five hundred strokes. An hour’s kneading is not too much. After it is thoroughly kneaded, divide it into four or five equal pieces, and mould according to the form of the pans in which you bake it. These being greased with clean drippings, put in the dough and set it in the sun or near the fire (according to the season) to rise. Loaves of this size will bake in an hour; if the oven be rather hot, in a few minutes short of an hour. Take two pounds veal bones to half a gallon of water, and boil [down] to one quart. Put turnips and bones to boil together. Then strain the liquor off and send to table hot. Season while cooking with pepper and salt. Mix a cup of warm milk with one egg, a little salt, and a little yeast, and enough flour to make a sponge. When light, work into a loaf. Let stand until about twenty minutes before dinner, then cut off slices or lumps, and lay on the apples and let steam through. Peel and slice some mild onions (ten or twelve, in proportion to their size) and fry them in fresh butter, draining them well when you take them up; then mince them as fine as possible; beat four eggs very light and stir them gradually into a pint of milk, in turn with the minced onions; season the whole with plenty of grated nutmeg, and stir it very hard; then put it into a deep white dish and bake it abut a quarter of an hour. (Bake at 350mins.) Send it to table as a side dish, to be eaten with meat or poultry. It is a French preparation of onions and will be found very fine. As in many recipes of this period, the term "cocoa" does not mean anything resembling chocolate. It means "coconut"
Beat the whites of eggs stiff, grate the white part of a of cocoa-nut, Mix the egg and nut together, sweeten to the taste; prepare a boiled custard, pour it over sponge cake, and lay the egg and cocoa on the top.